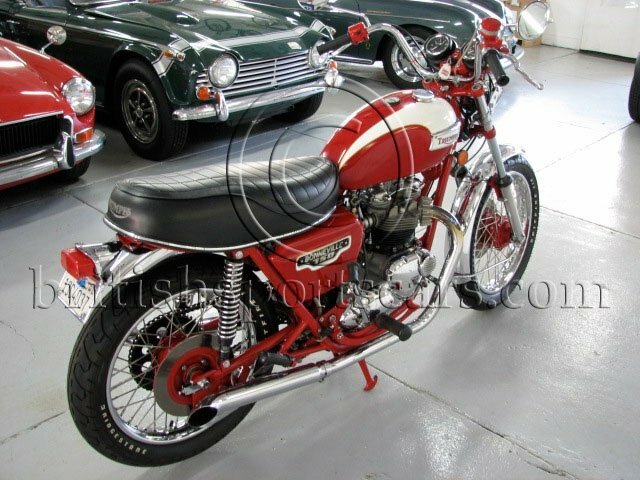 This is a great well restored Bonneville that needs nothing. It was restored several years ago by our top mechanic Phll Honer. It has very few miles since restoration and rides great. It is not a perfect concourse restoration but is a great rider.